You donâ€™t just become the best seller. You have to earn it. With mud, sweat and gears. The power-to-weight ratio of its compact DOHC engine is spot on for any terrain and situation. 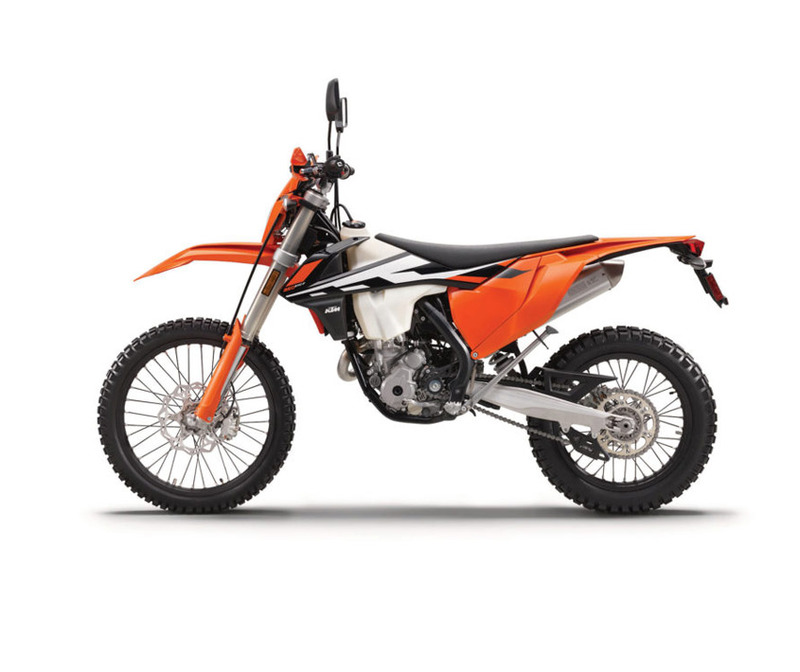 It will answer the call of any trail with precise handling and even tougher suspension. No matter how mud-caked your face is, that smile will shine through. When you find the end of the trail, you will know what weâ€™re talking about. 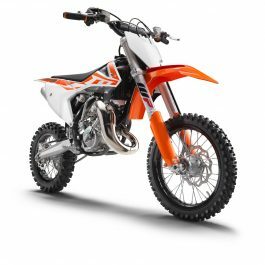 WEIGHT REDUCTION: The EXC models hjave a massive weight reduction compared to the previous generation. The result: the current EXCs are the slimmest, lightest bikes in the Enduro scene. 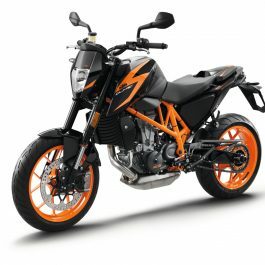 FRAME: High-tech, lightweight chrome-moly steel frame for excellent handling, precise cornering and stability. Extra-light subframe with stable aluminum profiles, weighing less than 900g. FOOTPEGS: Â´No DirtÂ´ clogging in the pivot, even in deep ruts. 6mm higher than SX. 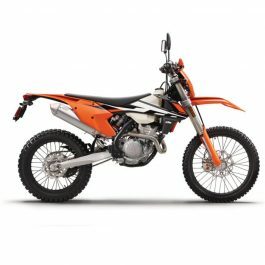 REAR SUSPENSION: The WP XPlor PDS is a new rear shock. The PDS is a progressive damping system where the shock absorber is directly connected to the upper side of the swingarm. It boasts the best possible mounting geometry, provides even more progressive damping and features an all-new body with a smaller piston and a larger reservoir. FRONT SUSPENSION: The New WP XPlor 48 upside-down fork is fitted with a spring on both sides but with separated functions for each leg: compression damping on the left, rebound is on the right. Both easily adjusted for compression and rebound with the twist of a dial on top (30 clicks each). A new, optional preload adjuster allows for a threefold spring preload setting without tools. BRAKES: The high-tech Brembos are combined with lightweight wave discs. And the rear brake now features a 10mm longer brake pedal combined with a smaller caliper piston for better modulation. AIRBOX: Large twin-air filter mounted in a stiff cage. Change filters in seconds, without tools. 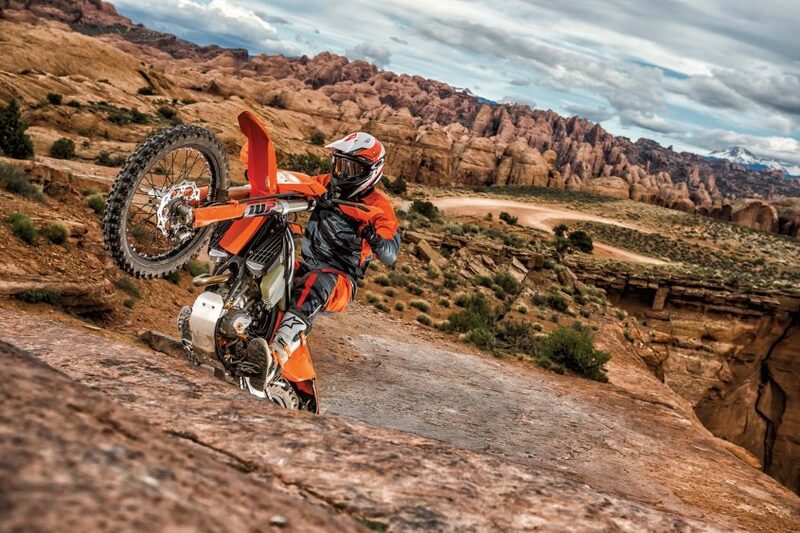 WHEELS: The KTM wheels feature lightweight, CNC machined hubs and high-end Giant rims guaranteeing maximum stability at minimum weight. 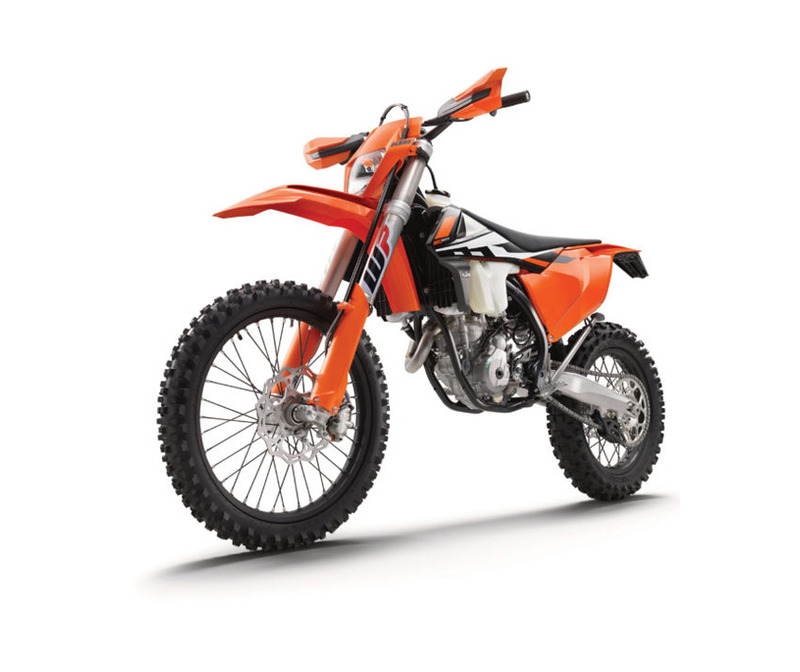 ENGINE: The new 350 EXC-F engine features a design similar to the 250 EXC-F, but delivering 450-style power. The power curve now reaches over the entire length of the rev range. 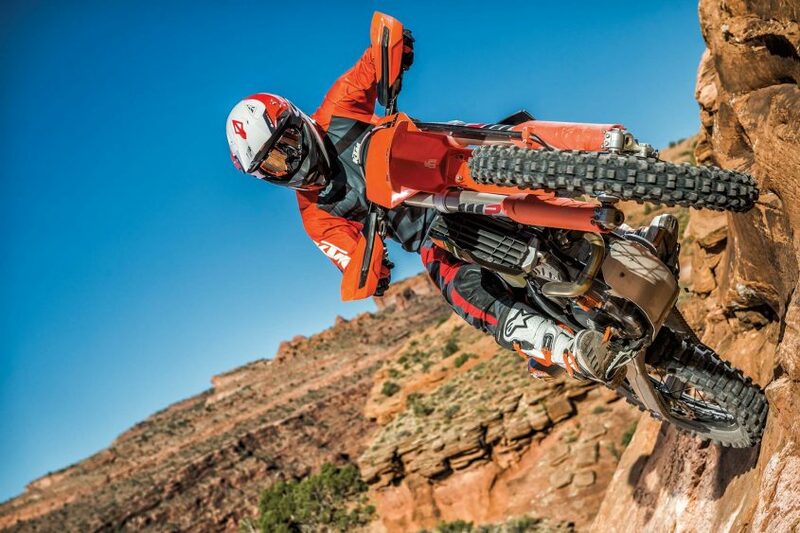 This makes the new 350 EXC-F brilliantly suited to both amateur and pros. ENGINE MANAGEMENT SYSTEM: The state-of-the-art Keihin Engine Management System with electronic fuel injection features an all-new 42mm throttle body. 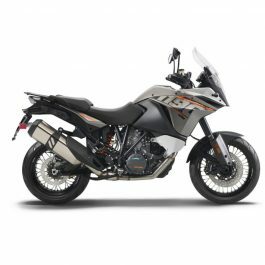 And activate the unique traction control system for maximized grip. 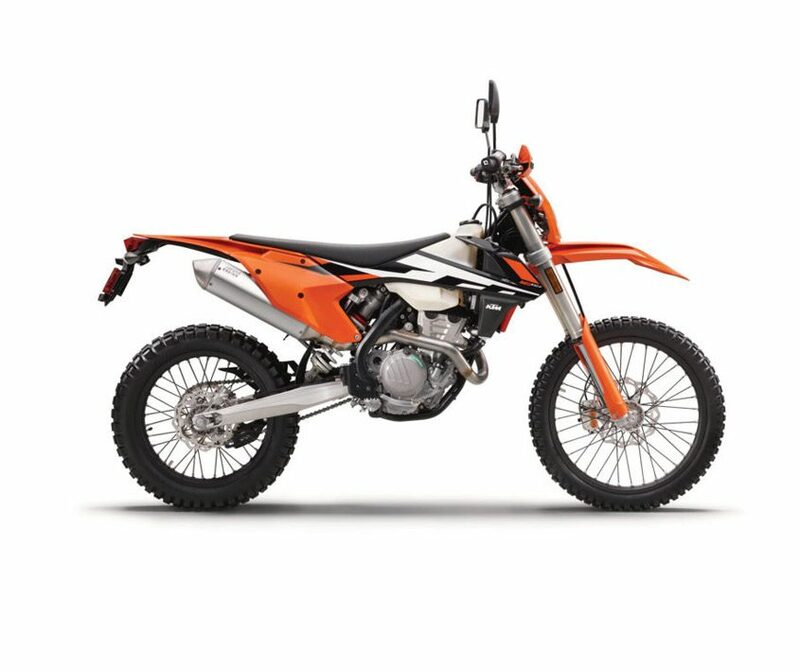 Be the first to review “KTM 350EXC-F” Click here to cancel reply.